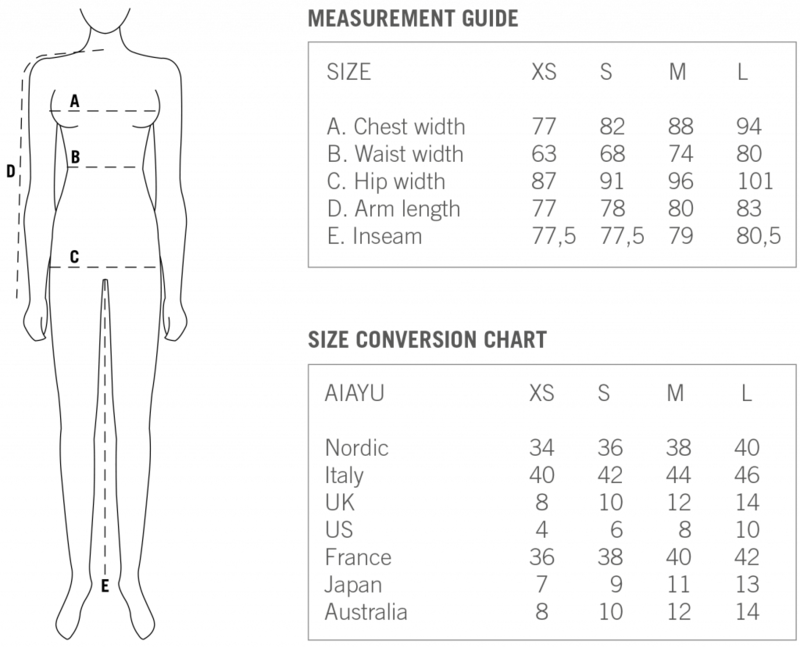 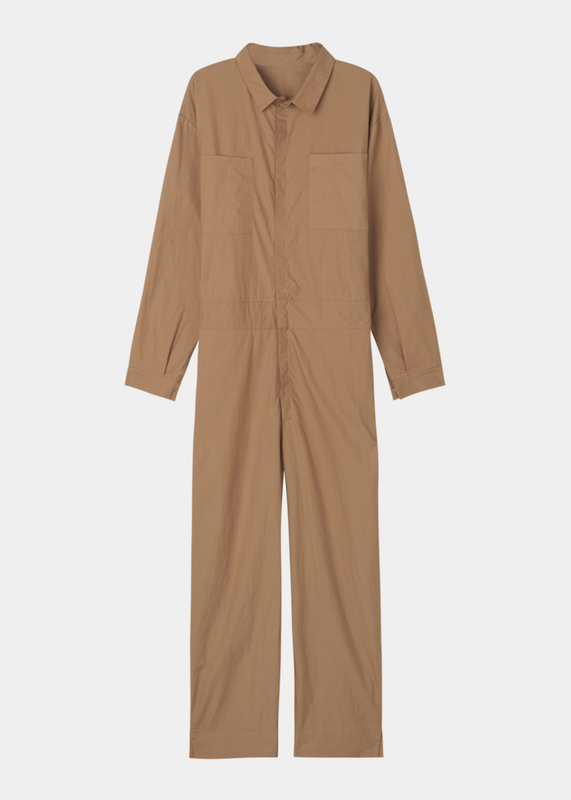 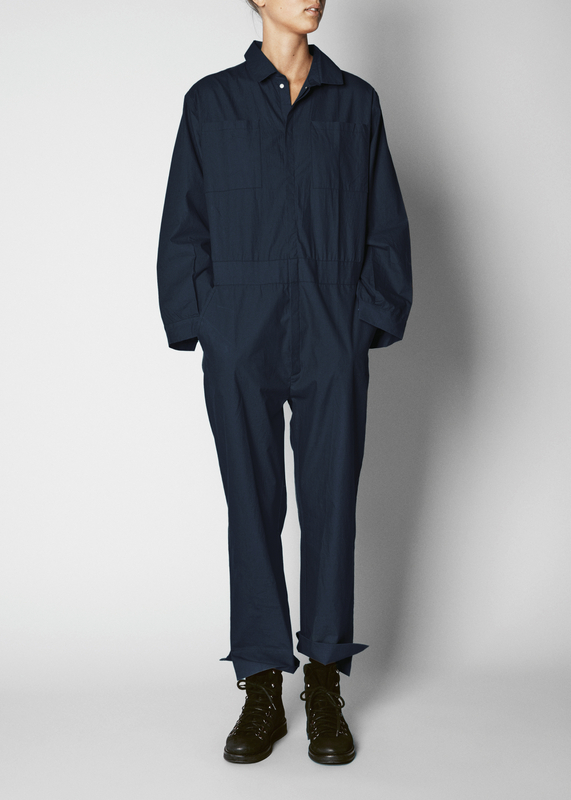 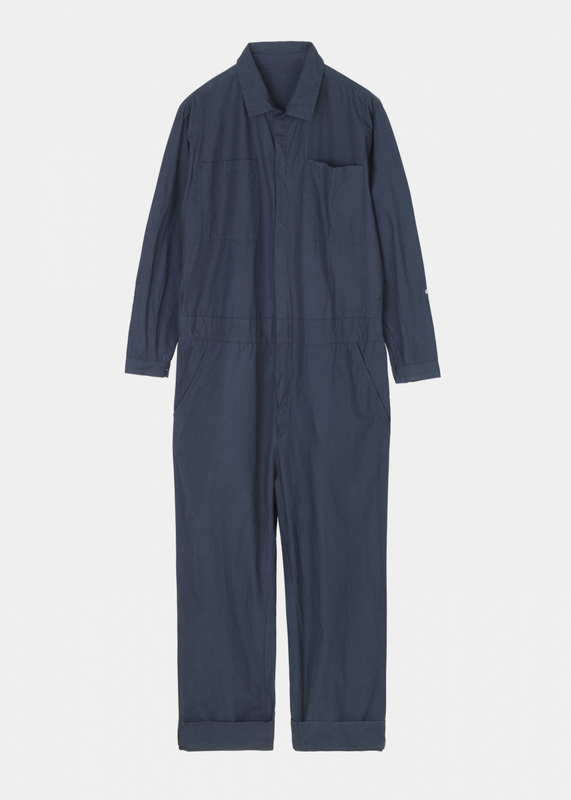 The JUMPSUIT is a versatile utility piece inspired by the timeless durability and flexibility of traditional work wear. 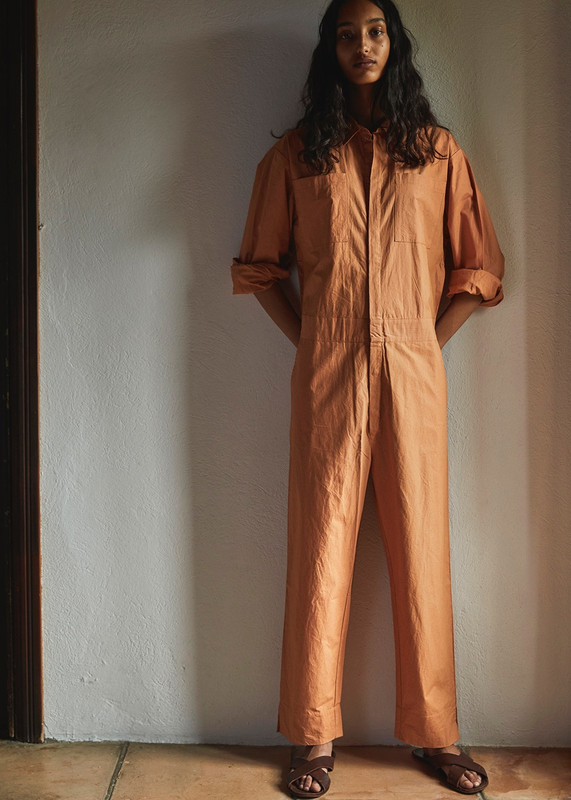 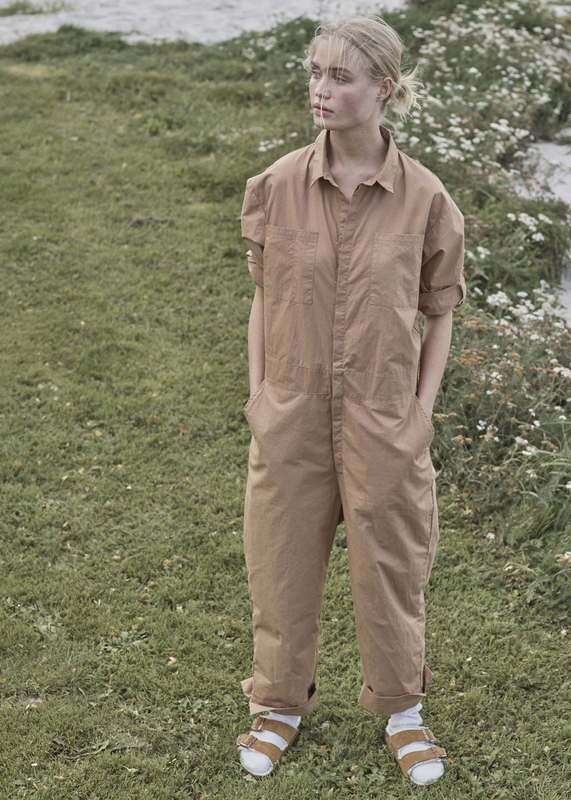 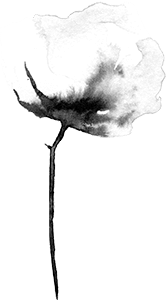 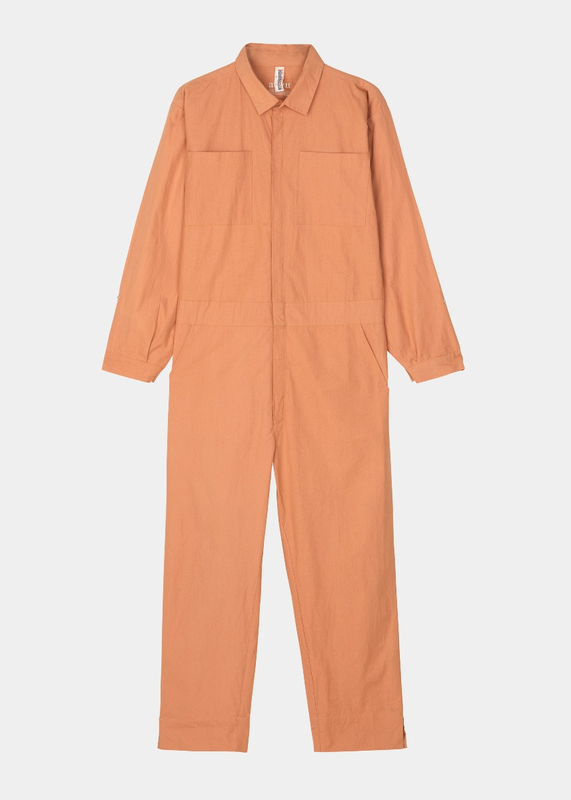 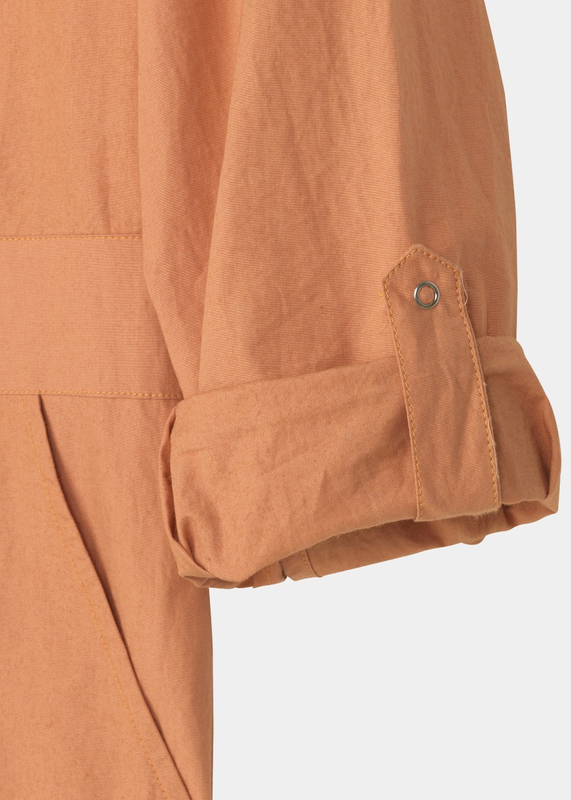 Made from organic cotton poplin, the jumpsuit has straight legs with side slits, a classic collar, and a dropped crotch that adds to the oversized and relaxed look of the style. 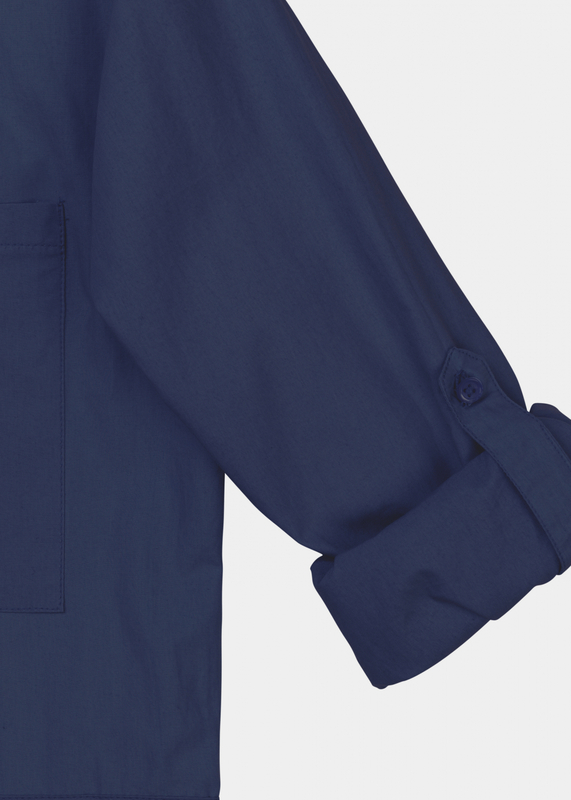 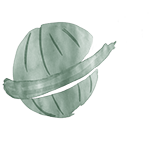 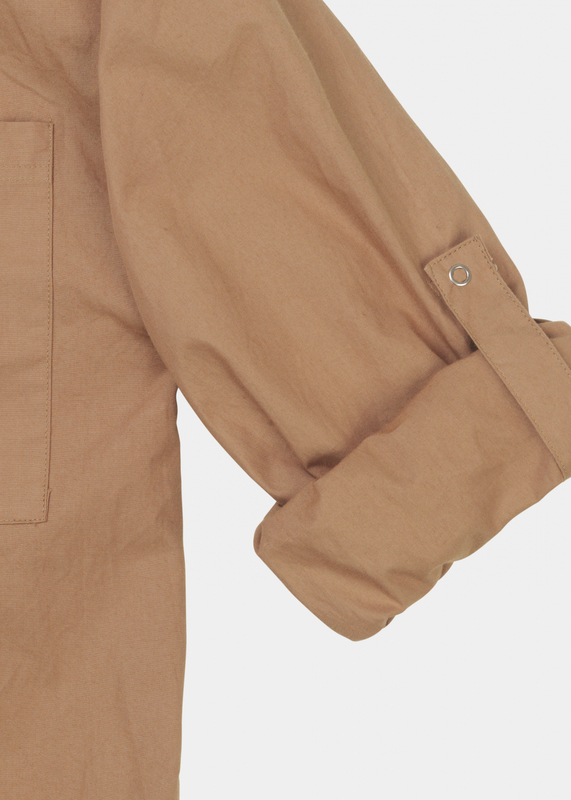 Full push button opening in front, two roomy chest pockets and side pockets, and a narrow cuff that can be rolled up.